To the blogger of music - few things are more exciting than watching a band grow. In fact, the only thing more exciting than watching a band grow is watching a band you truly care about grow - and that, folks, is the pinnacle of music-blogdom. A veritable apex, if you will, where life and love and reality all come crashing together create something that, for lack of a better term, is just goddamn special. 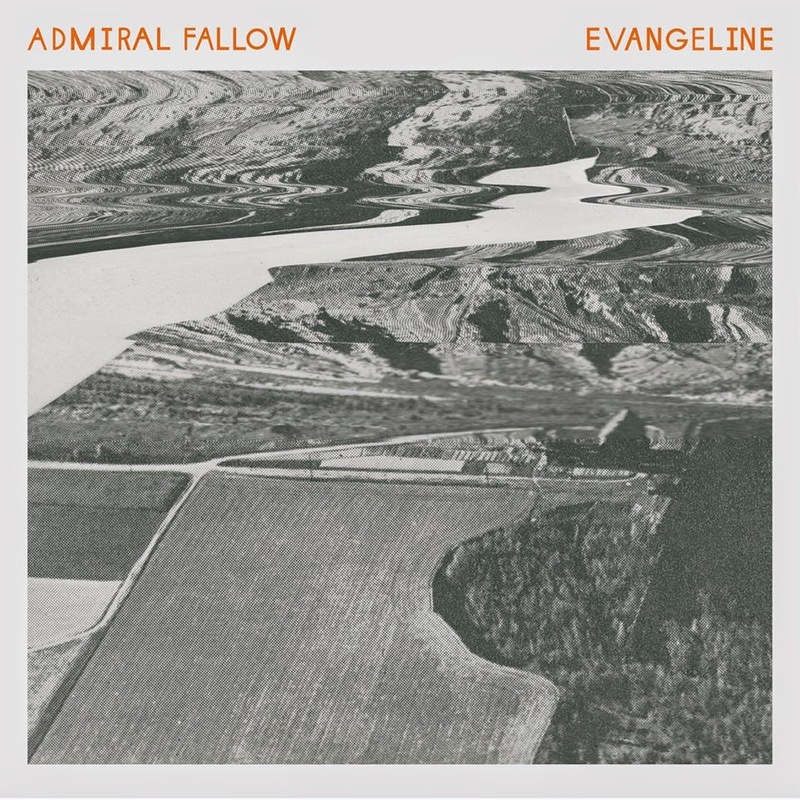 With that I give you "Evangeline" - our first taste of Admiral Fallow's new album due out a little later this year. And while the elements will be unmistakably familiar, after the 100th listen it's undeniably apparent this is a big step in the narrative as it stood when we left them at the end of their sophomore effort Tree Bursts in Snow. Playful drums and anchoring bass build to a point where the addition of swirling woodwinds combine to create something truly magical here, folks. 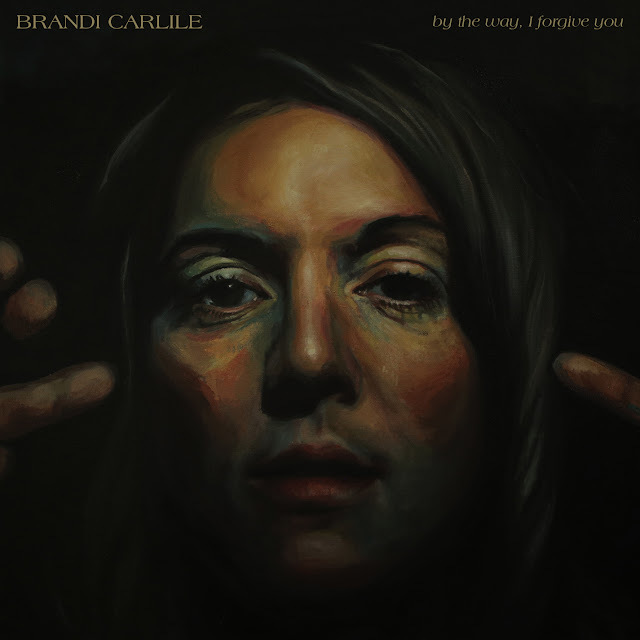 Add the fact the lyrics seem to be about my child's impending birth, and it's almost tear-worthy - awe! What a perfect first-taste of good things yet-to-come.